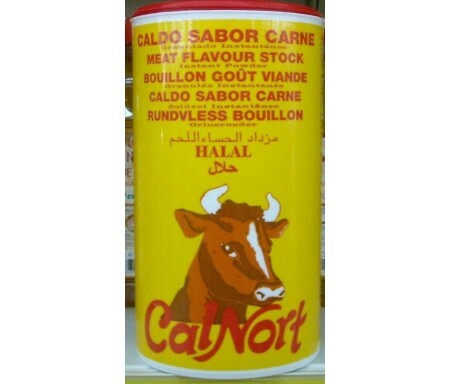 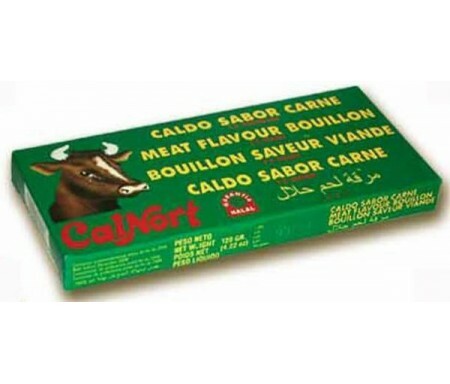 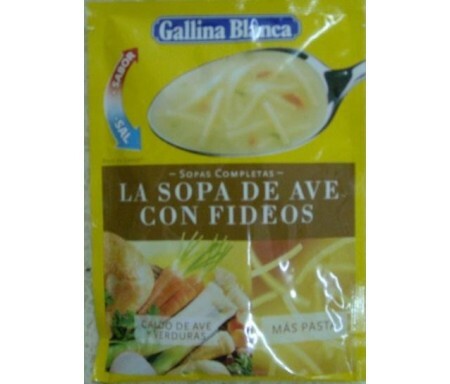 SOPAS CALDOS Y PURÉS Hay 42 productos. 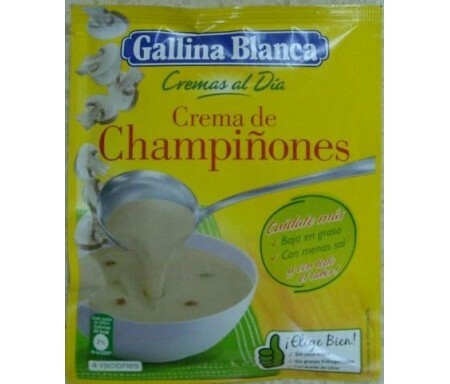 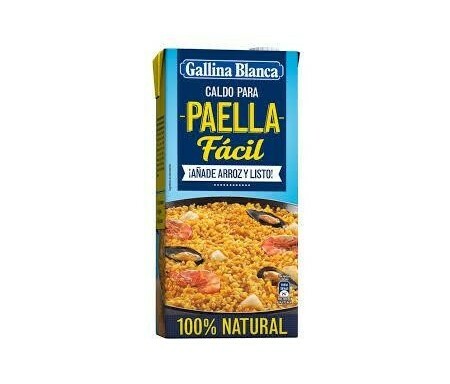 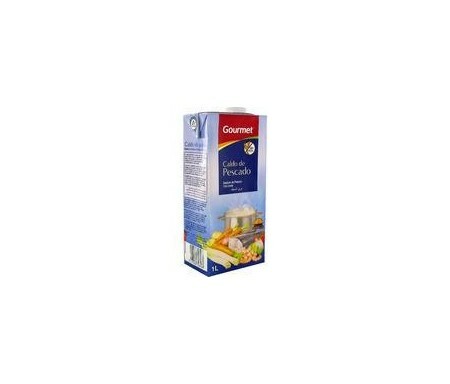 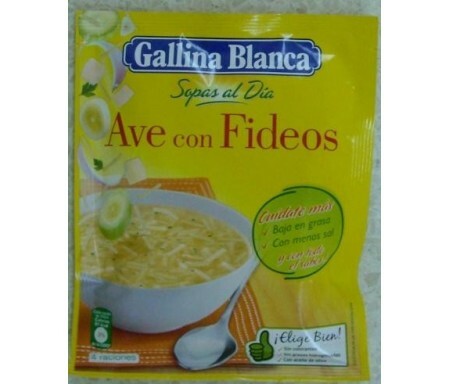 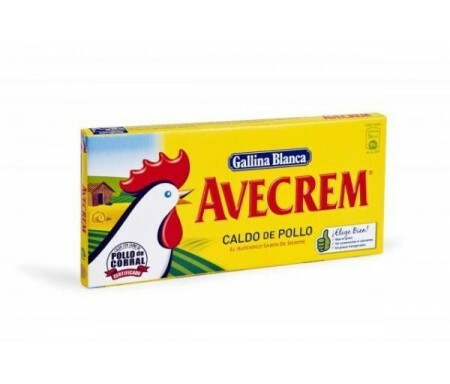 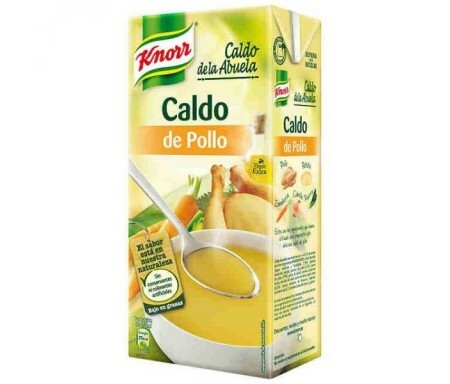 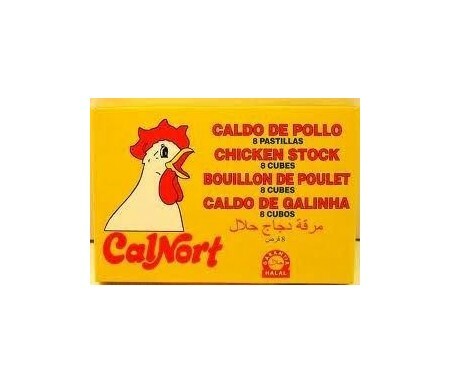 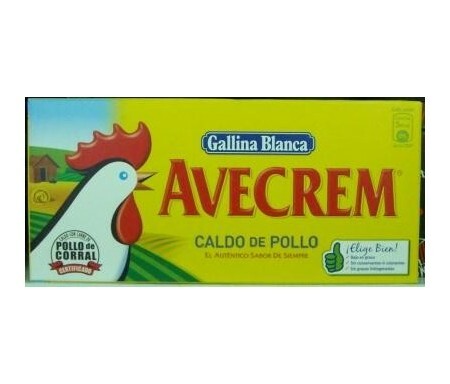 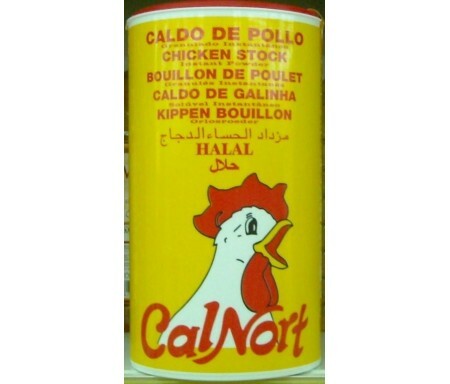 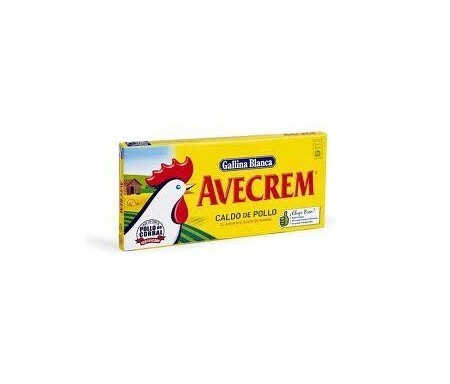 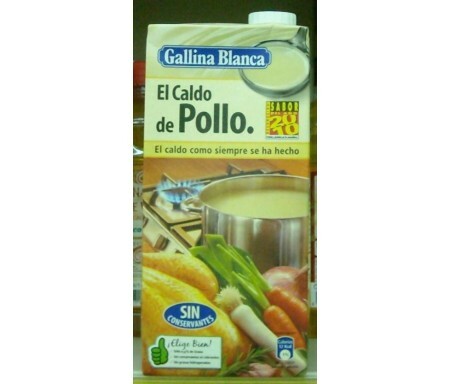 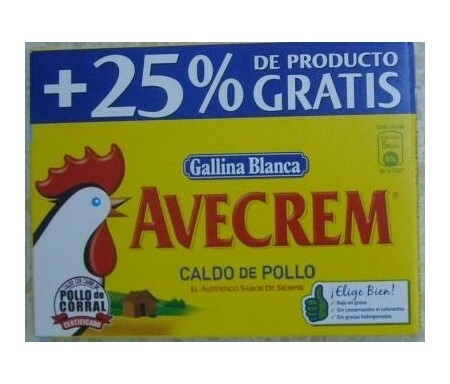 GALLINA BLANCA AVECREM POLLO -30% SAL 12 PASTILLAS. 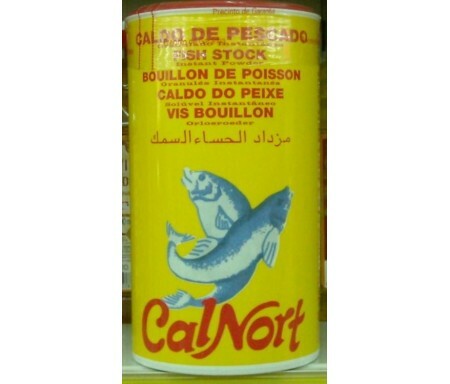 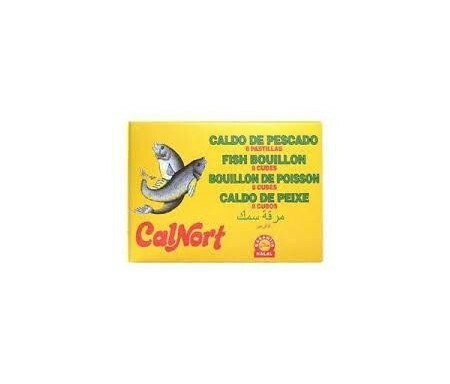 CALNORT CALDO PESCADO 1 KG. 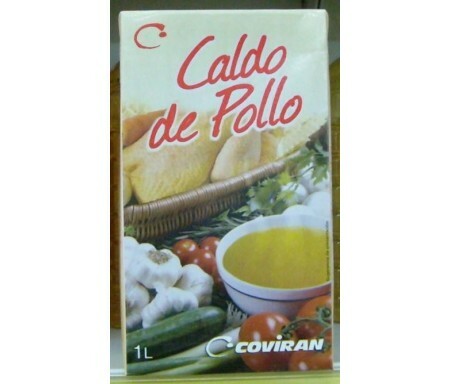 CALNORT PASTILLA CALDO POLLO 24 UND. 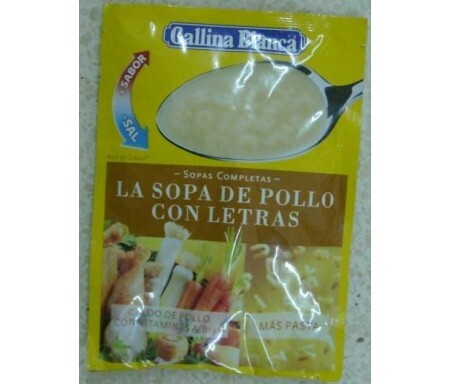 GOURMET CALDO DE PESCADO BRIK 1L. 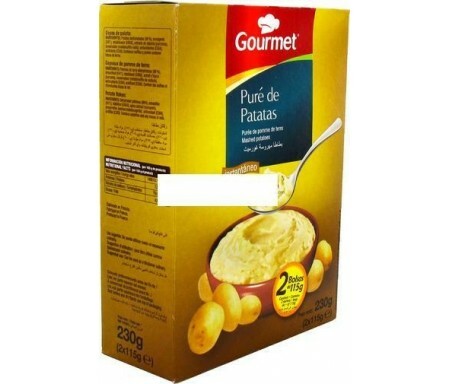 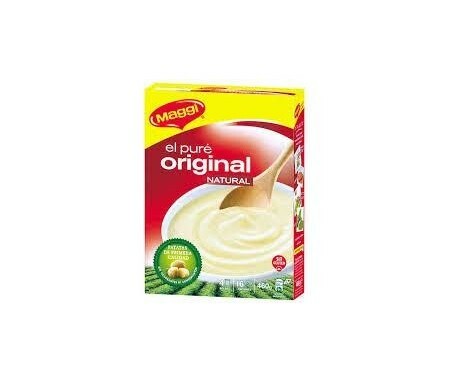 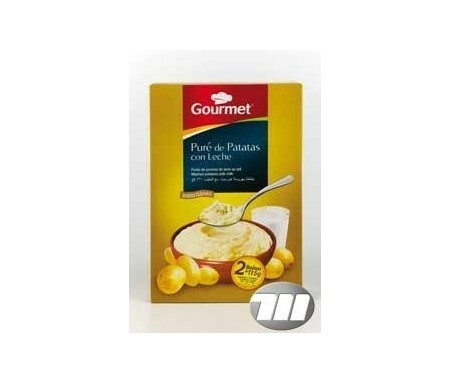 PURE PATATAS MAGGI SIN LECHE 115 GRS.